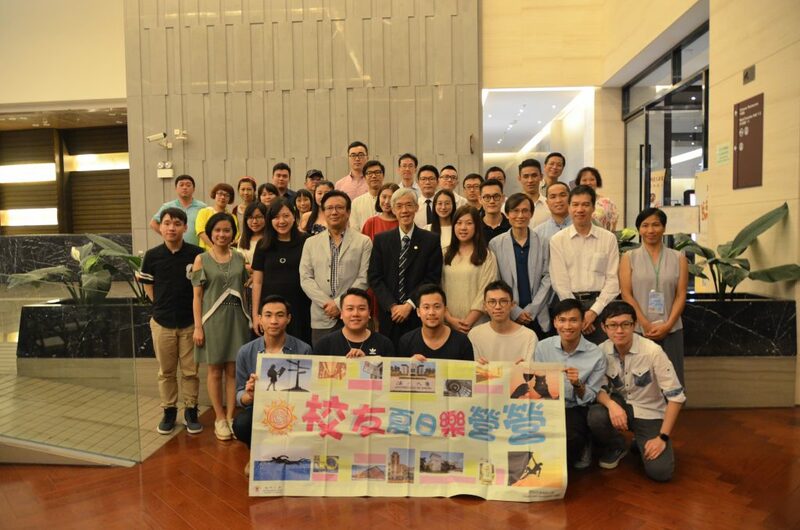 The Alumni Summer Camp 2017 organized by the Alumni and Development Office (ADO) was successfully held on campus last weekend. 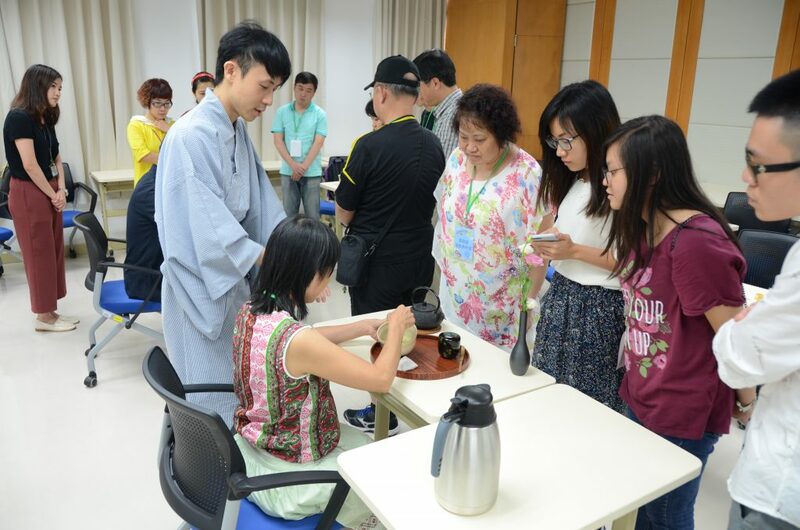 Around 20 alumni graduated from 1989 to 2016 gathered at campus with their family. 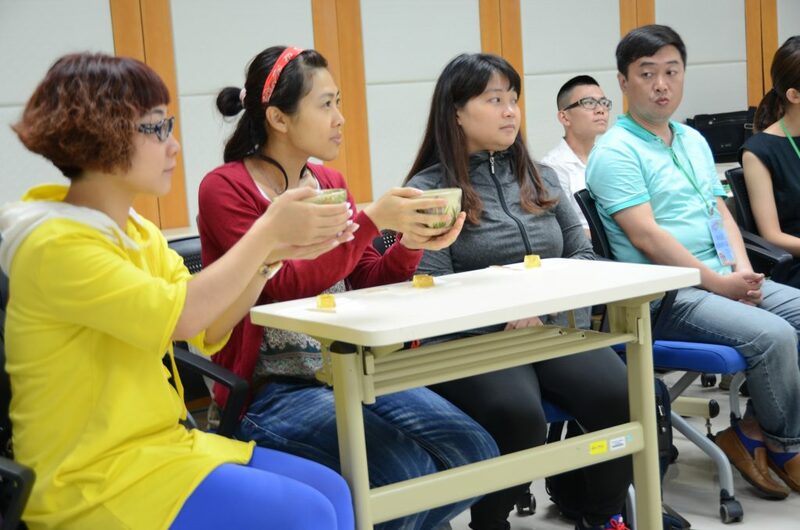 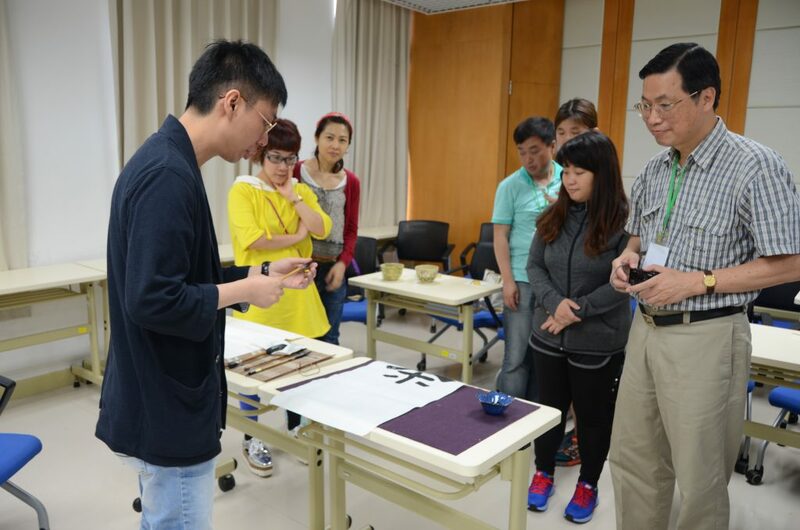 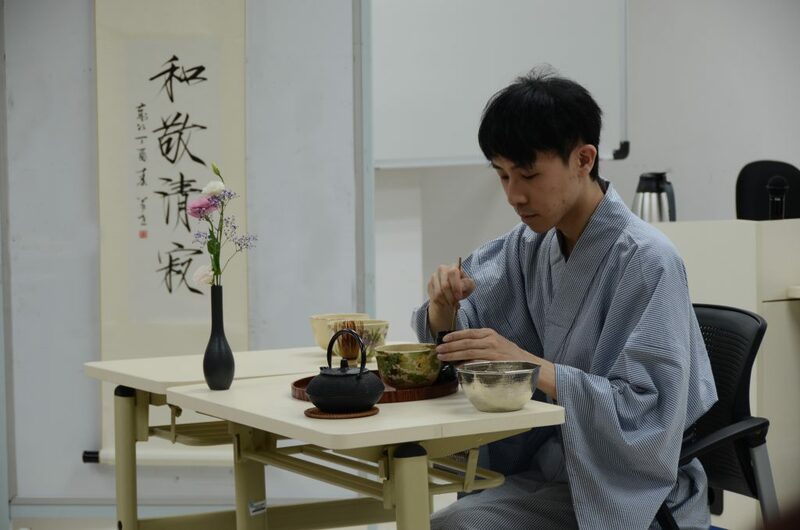 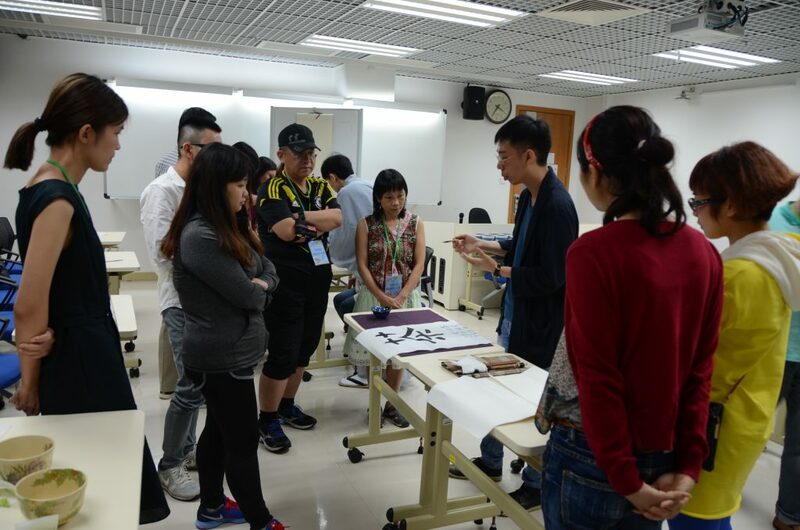 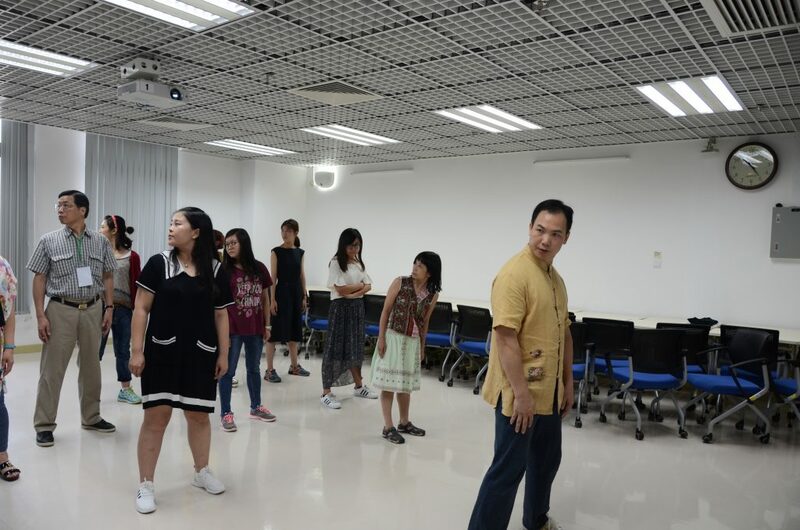 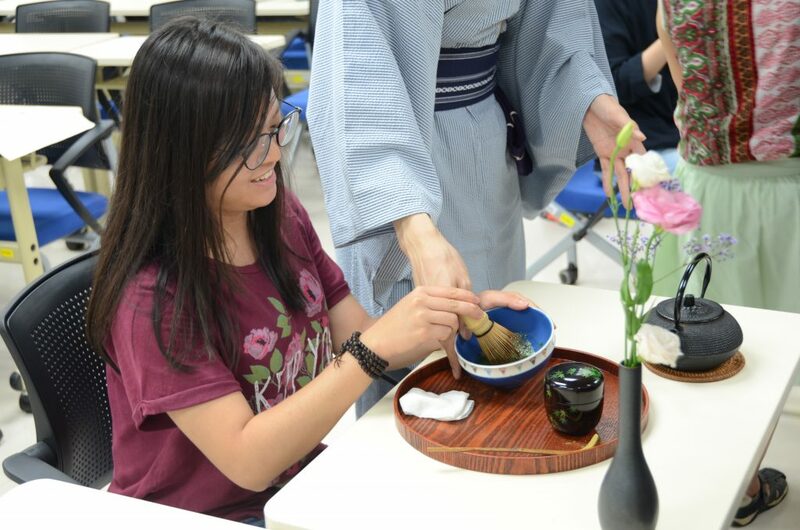 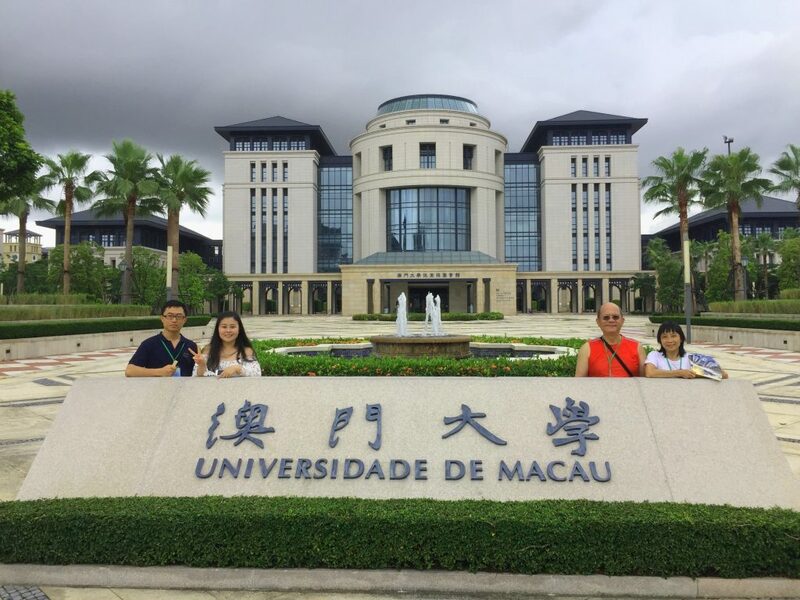 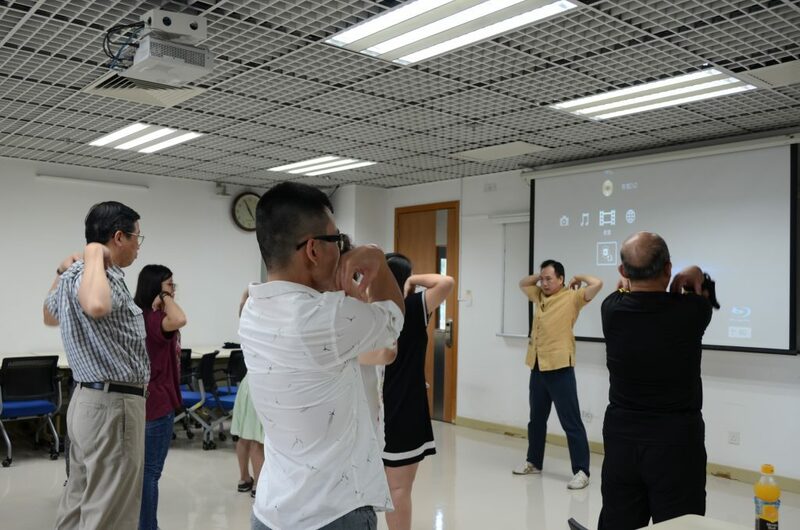 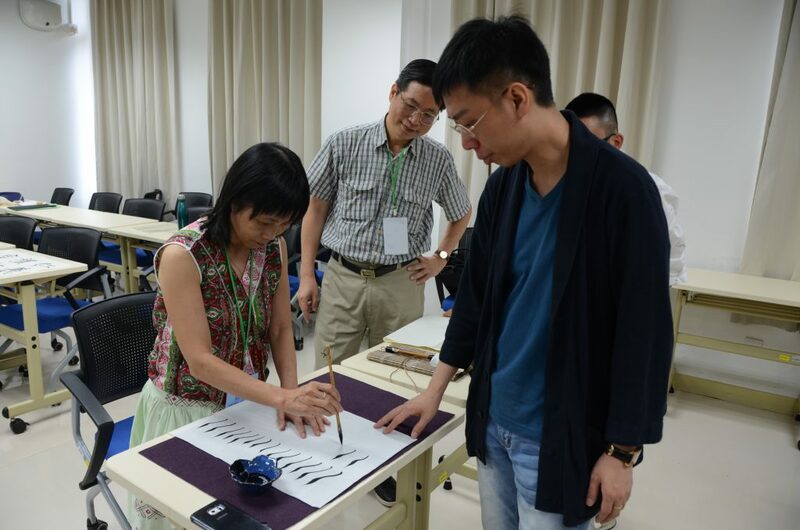 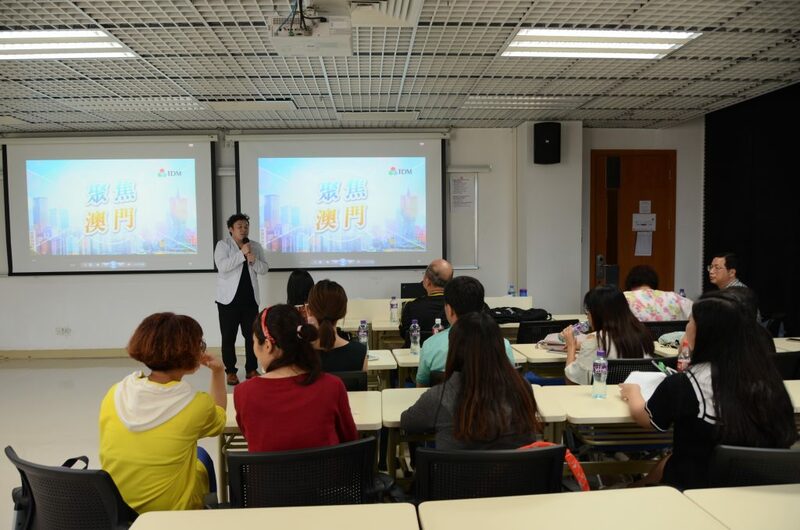 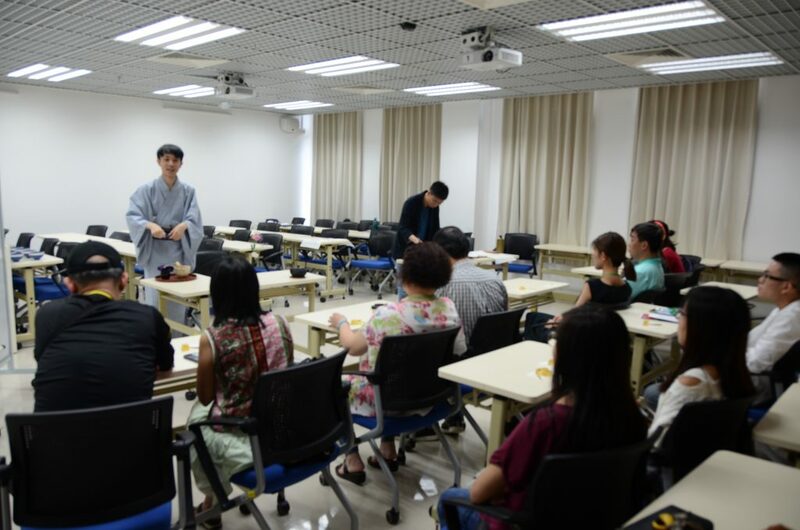 The Office has prepared day to night programs like Sports Experience, Campus Tour, Tea & Calligraphy workshop, Chinese Health Care Introductory, Alumni Dinner and On-campus living Experience for alumni to participate. 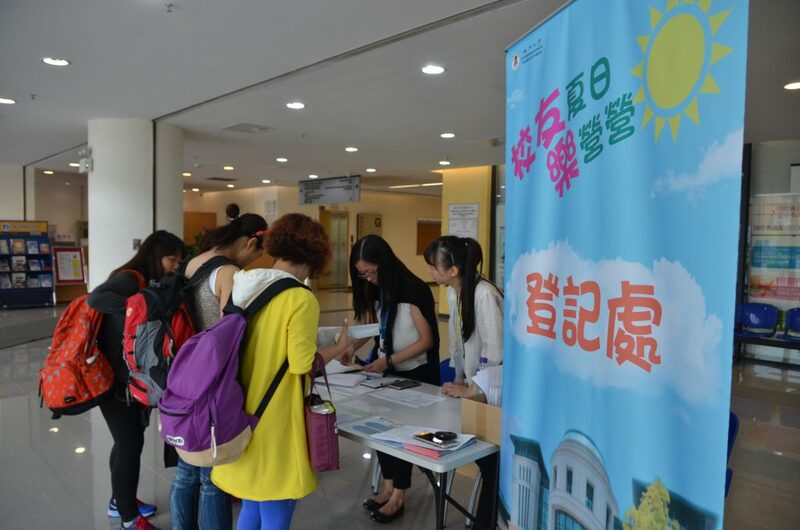 The camps started at 2 pm. 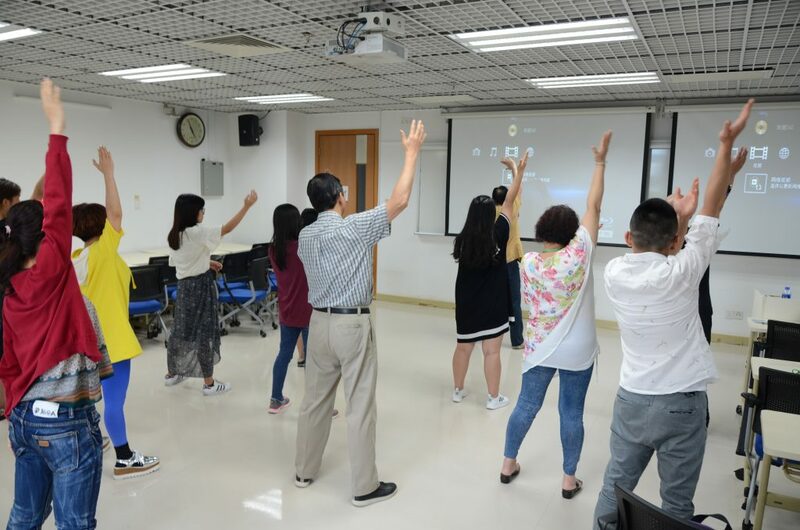 Even though some outdoor activities has to be cancelled due to the unstable weather, alumni could still use indoor sport facilities like swimming or fitness room and participated in workshops. 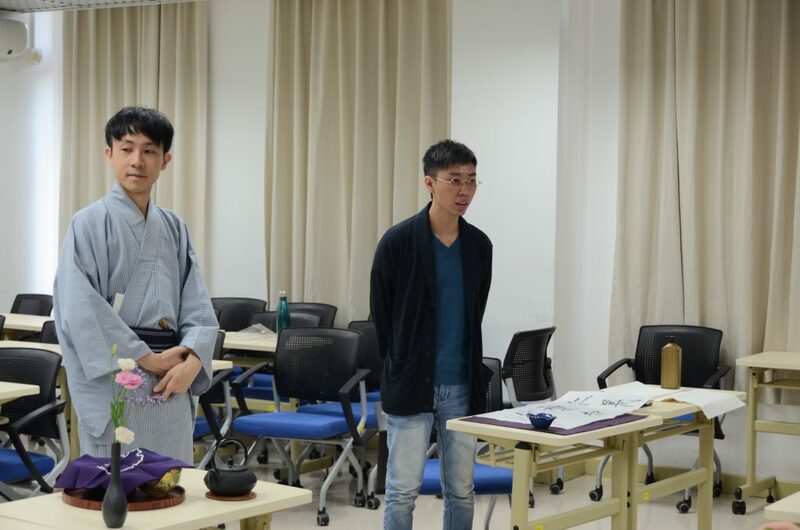 ADO has invited alumnus Justin Ng and alumnus Elvis Mok to be the instructors for teaching Japanese tea ceremony and Chinese Calligraphy; Mr. Chan Wai Leong, Coach of National Martial Arts to teach Tai-chi exercise.After the workshop, each participant was given a book of Chinese medicine soup recipe and video for promoting Chinese health care. 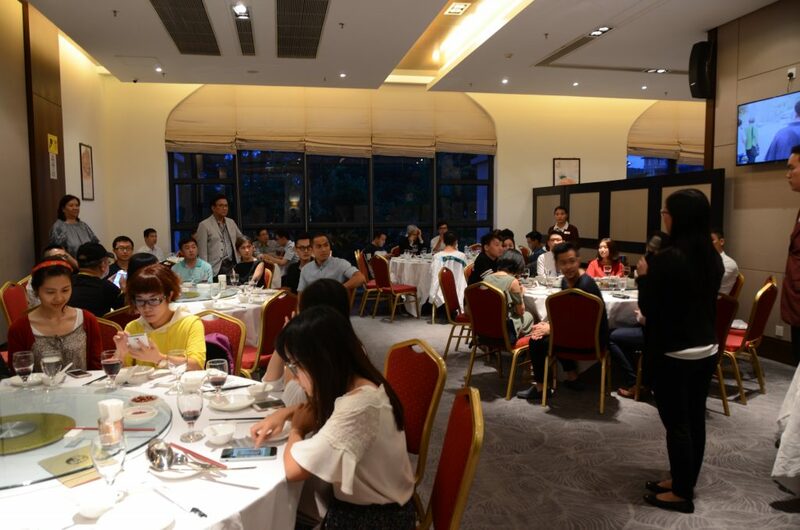 After a day of recreational activities, alumni finally got together for joining the dinner. 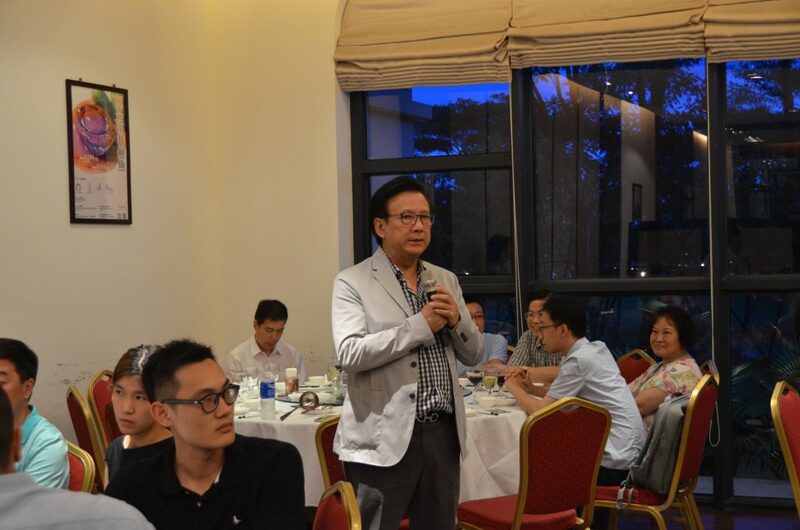 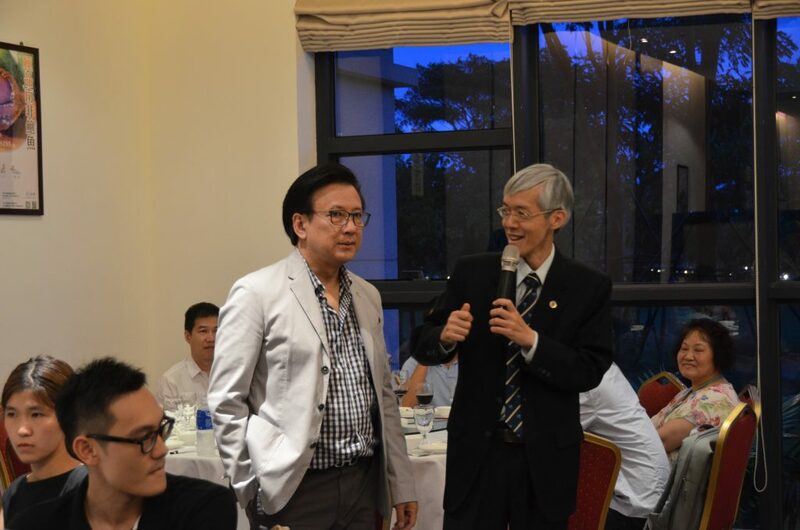 ADO arranged a welcome dinner on Fortune Inn restaurant for the participants and also invited leaders from alumni associations and former presidents of Students Union. 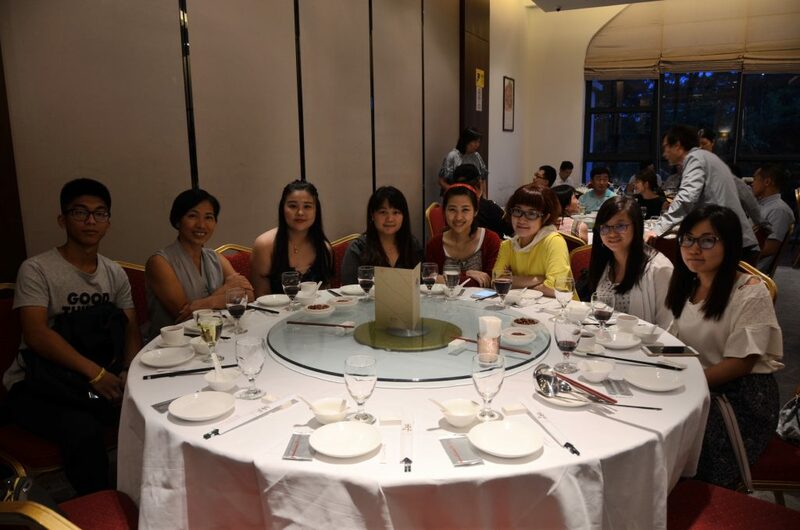 During the dinner, they greeted and mingled with each other. 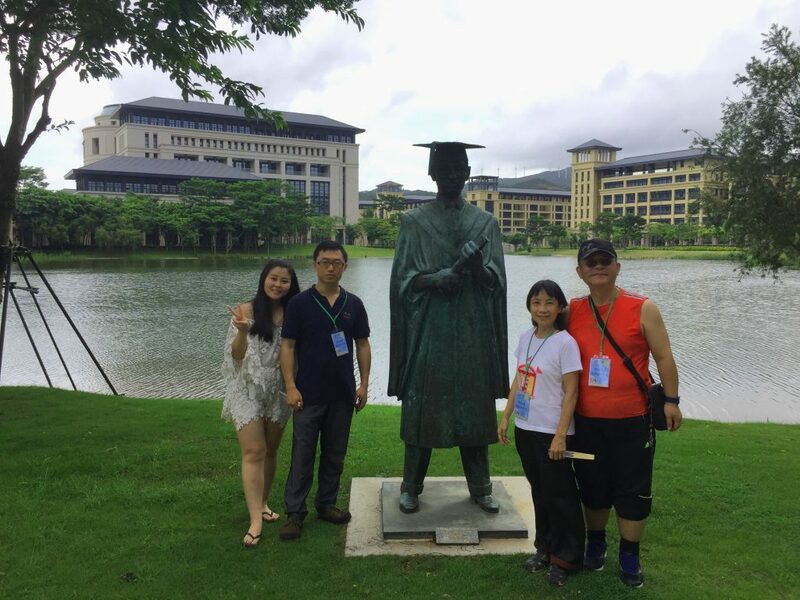 To entertain some alumni who come to visit the campus for the first time, ADO arranged a campus tour on Sunday morning to visit different spot of old campus icon like the graduation status, the turtle pond and their faculty building as well as the University Gallery. 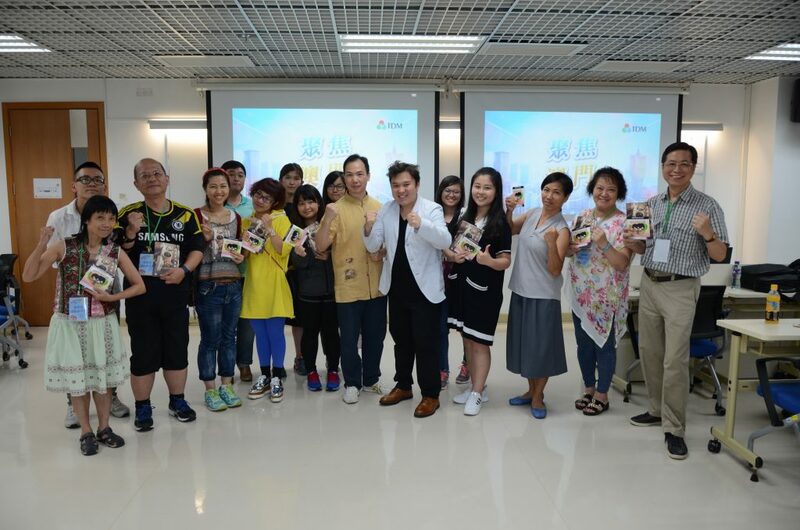 Most of the alumni enjoyed the activity and appreciated the development and the beautiful scenery of the campus. 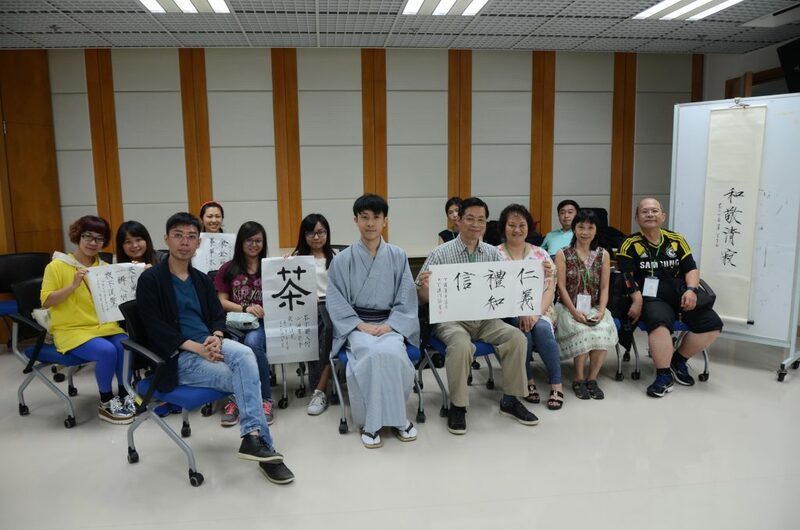 They wished that ADO will continue to organize similar activity so that they get a chance to visit their alma mater again.